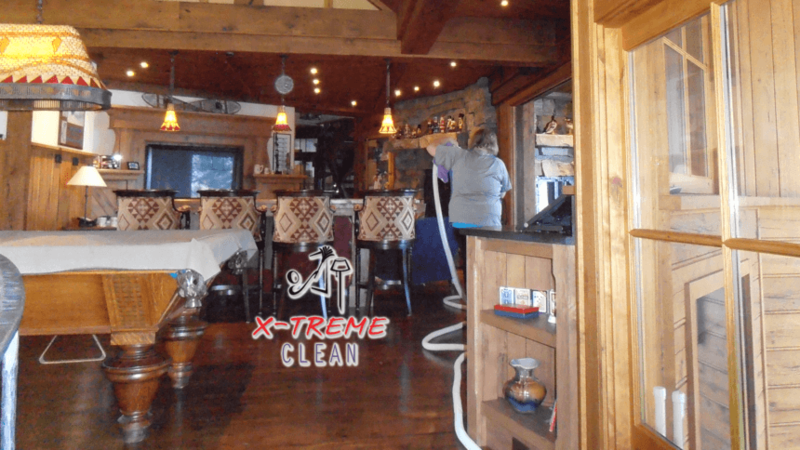 X-Treme Clean is a “new age” cleaning service for your home in Keene Valley. The standard method of payment is a check to be left at the time of service. Consult with your cleaning service to see what options may be available. Cash, check or major credit cards are generally accepted. Payment is most always expected at the time of service. Some services require pre-payment for one time or 1st time services. The answer to that is definitely NO!! While there are some services out there that charge too much, there are just as many that do not charge enough. A good cleaning with regularly scheduled service will generally not cost more than a nice dinner for two. If you think of the time you save that is a deal. Contact us today and take the “time of your life” back for you to enjoy!